The first private built airport opened in Mexico has a runway capable for receiving short to middle range airplanes such as Boeings 757 & 737. 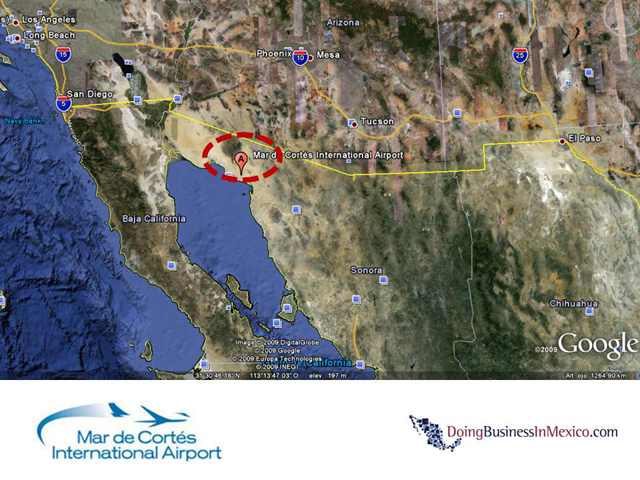 The airport is 30 minutes drive from Puerto Peñasco, but it is mainly intended to serve La Joya de Cortes resort which is located just 5 minutes from the airport. 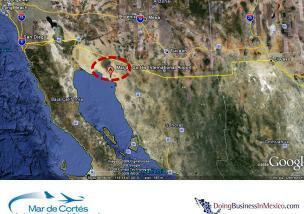 Flights from Phoenix, Los Angeles and Las Vegas will be the first to land.